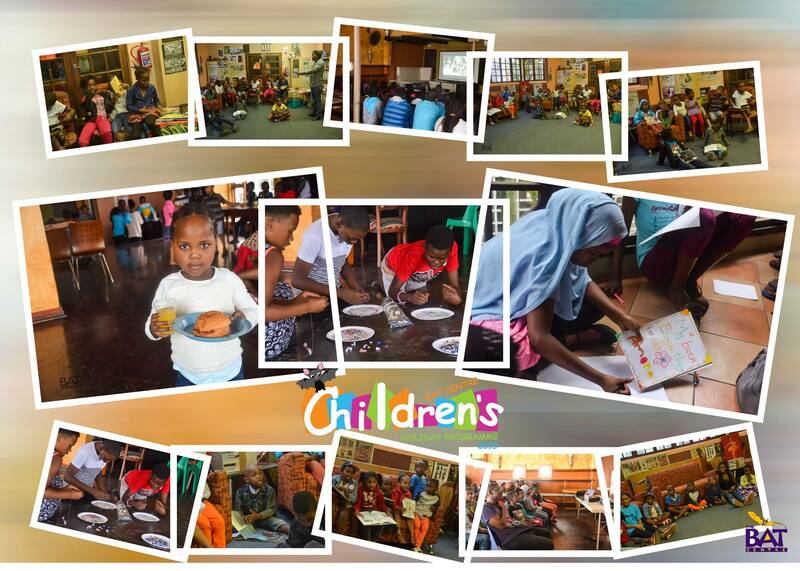 As part of developing the community, the BAT Centre hosts a Children’s Holiday Programme to give children of underprivileged areas an opportunity to be apart of art, music and sports during the school holiday (July & December). Volunteers of the BAT Centre and Future Creators work with children that reside in areas such as South Beach, Albert Park (Inner city), Victoria Embankment, Burnwood, Umbilo, Dalton Hostel, Clairwood and wish to further target new areas such as Alice Street and Isipingo. The BAT Centre serves as a platform to promote volunteerism and mentorship activities to help initiate the creative process of children. This programme is designed to facilitate children to learn the valuable skills of thinking creatively and learning to take risks and problem solving. It serves as lifelong skills and characteristics, which are taught through art and can be useful and valuable regardless of whatever career path one may choose to undertake later in life.